This was the view from our hotel balcony at The View and it was something very special! There is very little light pollution around the hotel as most visitors are quite respectful and keep their balcony lights off and curtains firmly closed. Everyone wants to get great images! 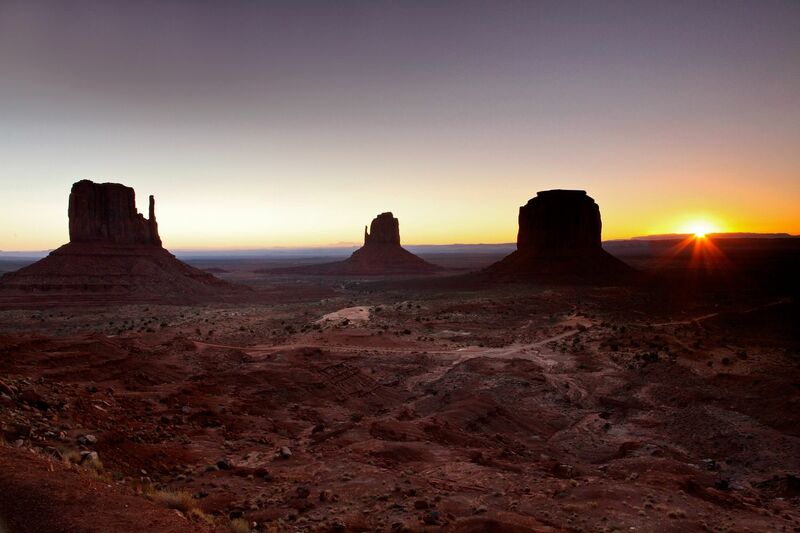 This Monument Valley Sunrise was quite special and you will certainly not find anyone wanting a lie-in. They are all up on their balconies with their tripods waiting for that perfect shot… just like I was. It was something we will both remember for the rest of our lives.